Australia can keep their slim hopes of World Cup progress alive when they take on Peru in Group C on Tuesday. The Socceroos were unlucky to lose 2-1 to France in their opener and again showed their spirit in the 1-1 draw with Denmark. However, a lack of penetration is a worry, with both of their goals in the tournament coming from the penalty spot. Mile Jedinak has netted both of Australia’s goals to date and is again likely to set the tone from midfield. Tomi Juric looks set to start in attack due to Andrew Nabbout sustaining a dislocated shoulder against the Danes, while teenage sensation Daniel Arzani could get the nod after a strong cameo last time out. Unfortunately for Peru, their World Cup dreams are over having lost both of their games to date but they have produced a good account of themselves and will be keen to depart Russia with a bang. Ricardo Gareca will be without Jefferson Farfan due to a head injury, while Pedro Aquino could come in for the concussed Renato Tapia. Both of Los Incas’ World Cup games have ended in 1-0 defeats and their last six competitive outings have ended with under 2.5 goals. The cagey atmosphere expected in Sochi could lead to more penalty box action but Australia will be keen to avoid any bookings. 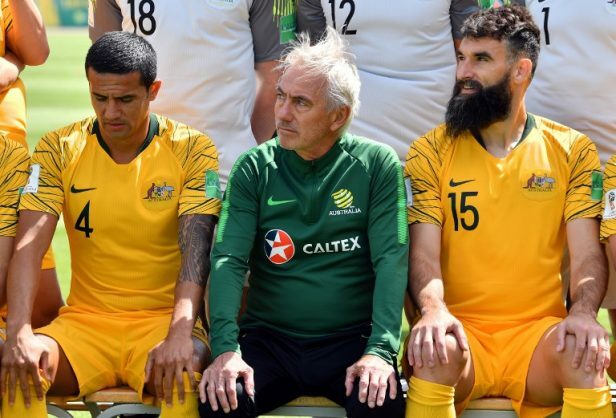 A 2-1 win for France against the Danes and a 1-0 victory for the Socceroos could see Bet van Marwijk’s men progress on Fair Play points, with them currently one booking less than their Group E rivals.